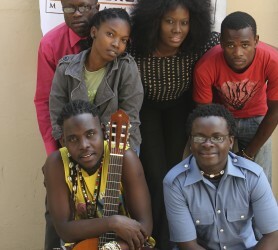 Music Crossroads is youth empowerment programme throughout music and it was introduced into Mozambique in 1996. Starting with a single festival in the city of Maputo, it has grown to include numerous festivals all over Mozambique from south to north, with representatives stationed in each region. 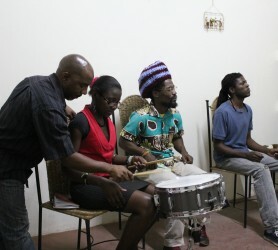 Since 2007, Music Crossroads Mozambique has become a member-based association recognized by the Mozambican Ministry of Justice; its founding members largely consisting of former participants of the festivals, and with a current membership made up of young Mozambican musicians and music lovers from across the entire country. MCMOZ’s main goal is to stimulate and educate youth in the field of music and to create arenas for youth to express themselves through the performing arts. 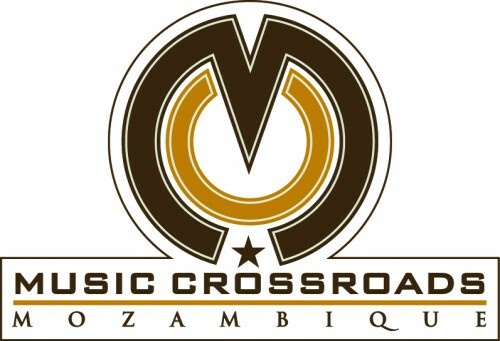 Music Crossroads Mozambique has a history of successful overseas tours with many bands and young artists having had the chance to perform across Europe, including Banda Azul, Nfithe, Nyasha, Kakana, Djaaka, Mussodji, Kapa Dech, among others. A member of Jeunesses Musicales International (JMI) since 2010, which the largest youth music NGO in the world being JM Mozambique. 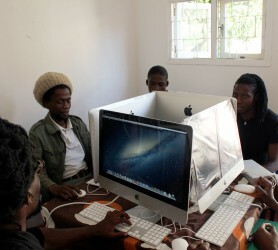 A new arena has been introduced, the Music Crossroads Mozambique Academy, which teaches music to youngsters. 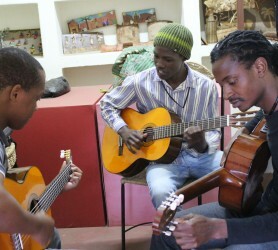 This innovative project aims to contribute to the development of the music sector in Southern Africa, as Music Academies have been established in Mozambique, Malawi and Zimbabwe in 2012-13, with this initiative we want to strengthen music education by improving the affordability, accessibility, quality and relevance of music education to young talented musicians aged 18-30 years.